At Halloween Horror Nights 24, Universal Orlando says “you’ve been warned” of all the menacing mayhem behind its front gates. In a year that boasts the unusual act of returning a single hot property for a third year in a row, it’s surprisingly the experiences based on movies and TV shows that trump the original ideas. While Universal’s creativity certainly shines across this year’s scare zones and three noteworthy haunted houses, the real standout stars come straight off the screen, ready to make all who enter scream. The biggest news for Halloween Horror Nights 2014 is the return of traditional scare zones to the park’s streets. While they may not be quite as plentiful or densely packed with actors as in the past, it’s great to see the streets of Universal Studios Florida come alive with a variety of colorful characters, not just zombie after zombie after zombie. In fact, there are no zombies to be found in the streets this year, confining “The Walking Dead” to its own massively spectacular haunted house, one that finally does the hit TV series justice. 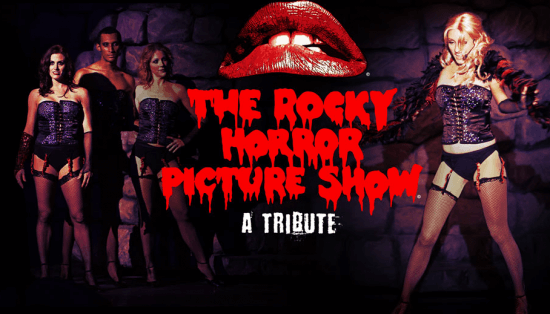 Along with other big intellectual properties “Alien vs Predator,” “From Dusk Till Dawn,” “Halloween,” and “The Purge,” this year’s event packs solid entertainment all-around. 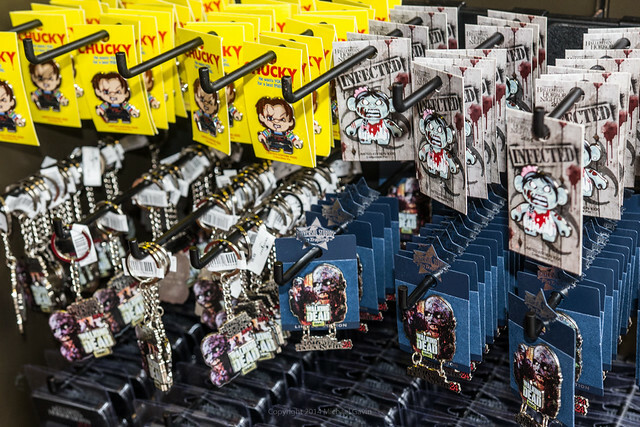 Longtime Horror Nights fans will surely still lament the loss of a uniting theme across the entire event or an icon to represent all the terrors, but the masses will enjoy coming in close contact with familiar foes from so many hit franchises. Below you will find my annual take on each of the event’s haunted houses, scare zones, and shows. As always, this post will continue to be updated throughout the run of the event as it evolves, so keep checking back. 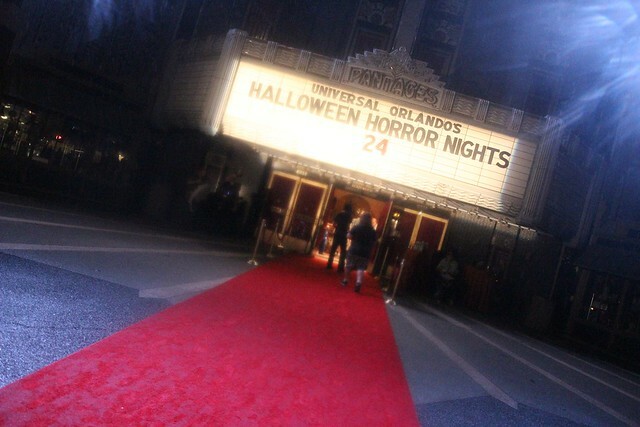 As with the past four years of Halloween Horror Nights event reviews, below you will find each haunted house, scare zone, and show summarized and ranked into one or more categories: Screamer (scare-filled), Gut Buster (comedy-packed), Eye Popper (visually-stunning), and/or Mind Blower (overall best in show). And in the case of a complete dud, I refer to it as a Grave Digger. Use my thoughts as a guide to help you plan your attack when you visit Universal Orlando’s event and see if you agree. 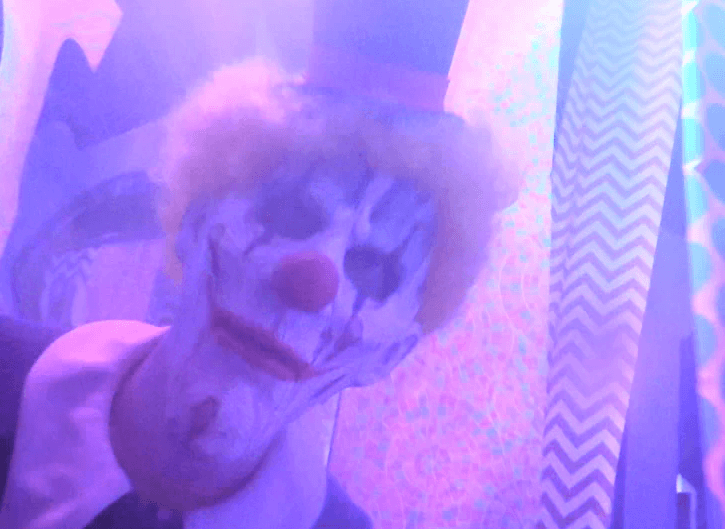 Read on for my Halloween Horror Nights 2014 review from Universal Orlando. Like last year, the best haunted houses for 2014 are definitely those based on outside properties. Universal Orlando has a long history creating fantastic experiences solely based on their own ideas. But in recent years, as the partnership between the Orlando and Hollywood has increased, the event has become more focused on IPs, devoting larger budgets, space, and marketing to those experiences. Last year they stepped into that realm too far with the complete park takeover of “The Walking Dead,” resulting in rather dull streets. 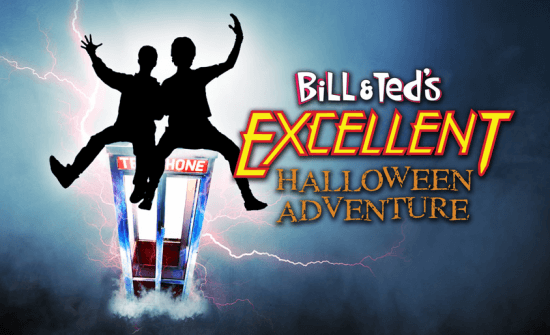 This year, everything hits just the right balance of the classic Horror Nights feel coupled with “new” Hollywood-infused version of the event. It definitely helps to know the properties well. It’s not necessary to watch every “Alien” or “Predator” movie or all of the “Halloween” sequels, but there are specific moments that those who have seen each of the movies and TV shows will recognize and leave with a better appreciation for all the details put into the event. Regardless, with the exception of one rather uninteresting maze, this year’s event is highly entertaining throughout. REVIEW: A sci-fi haunted house topping the list is a surprise, for sure. But Alien vs Predator uniquely combines the thrills the Universal Studios theme park is known for during the day with the terrors that Halloween Horror Nights is known for after dark. This maze is part theme park attraction, part haunted attraction. It’s filled with intense, claustrophobic scenes that deliver the action up close. 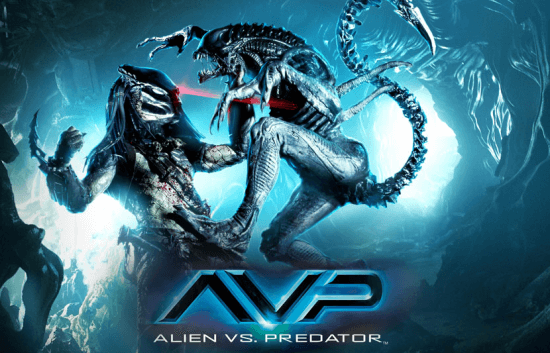 But the environments and high-tech elements, including projections, animatronics, and advanced puppets make it feel like a full “AvP” experience, not just a haunted house. 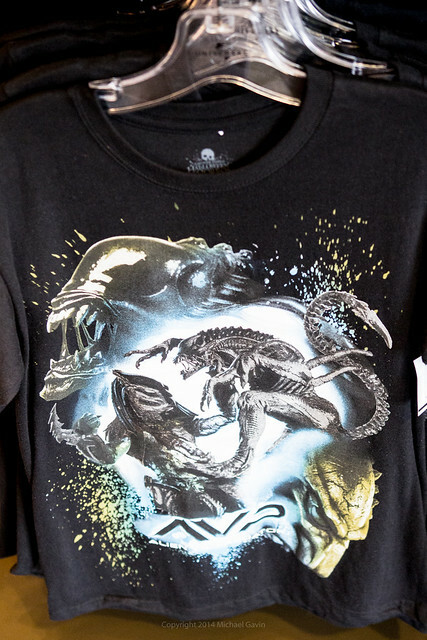 Fans of either of those franchises will be excited to get face-to-face with the famous creatures. While the Predators come to life via masked performers, it’s the Aliens that are most impressive, springing out of dark holes via puppeteers. Building off of last year’s excellent wolf puppets in the “An American Werewolf in London” house, Universal has outdone themselves with the Alien creatures in this experience, featuring fast, fluid, believable motion. 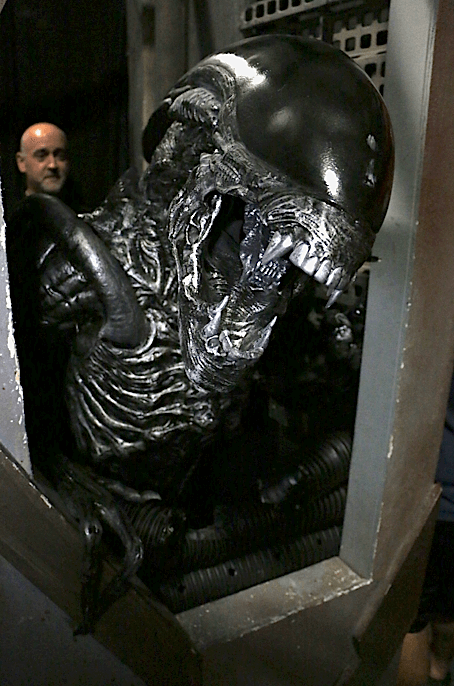 As a big “Alien” and “Predator” fan, I will be going through this house again and again – and will miss when it’s gone. 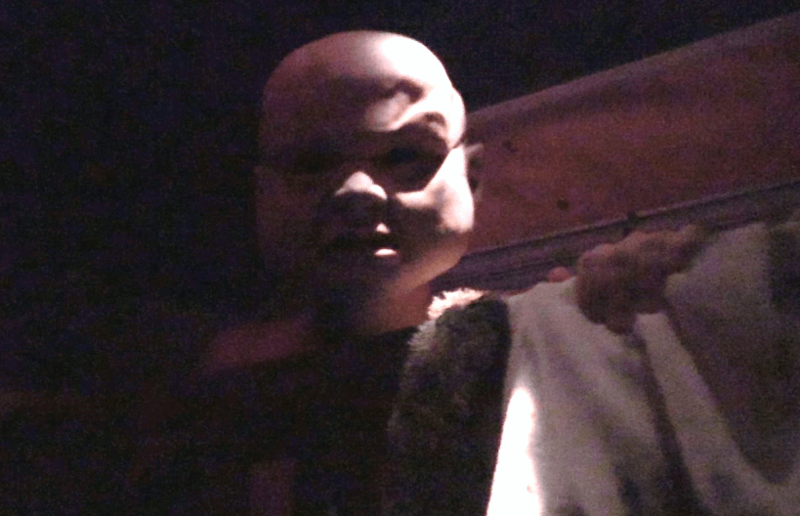 On opening night, Universal Orlando allowed us to take video and photos inside their haunted houses. But they also asked we only release video of just two of the experiences. Naturally, I chose my top two favorites. Perhaps after the event wraps up, they will allow us to release the rest. Here’s a behind-the-scenes look at one of the impressive Alien puppets, as seen during the lights-on Unmasking the Horror tour available during the daytime at Universal Orlando. Being able to get up close and take a picture with the puppets is worth the price of the tour alone. 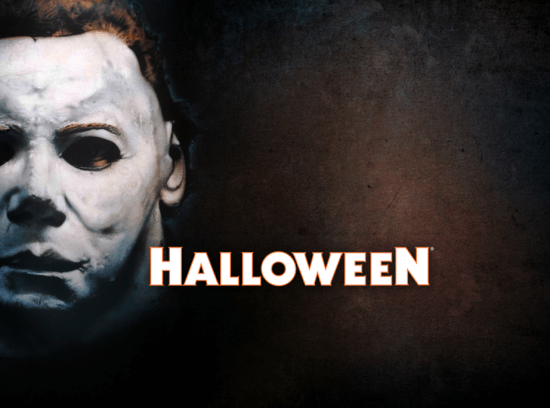 REVIEW: Michael Myers is one of the most widely recognized horror characters in the world and yet it has taken 24 years for the classic 1978 film that introduced him to be fully realized at Halloween Horror Nights. 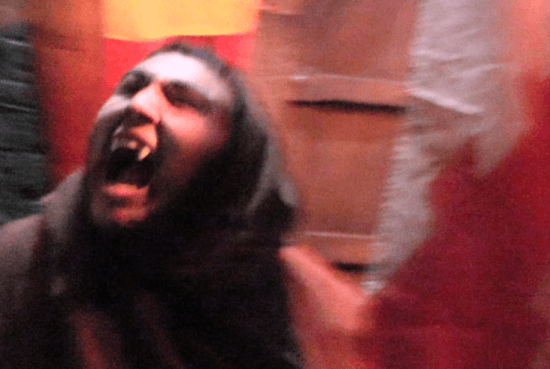 All of the highlights from “Halloween” are perfectly reenacted in this haunted house. 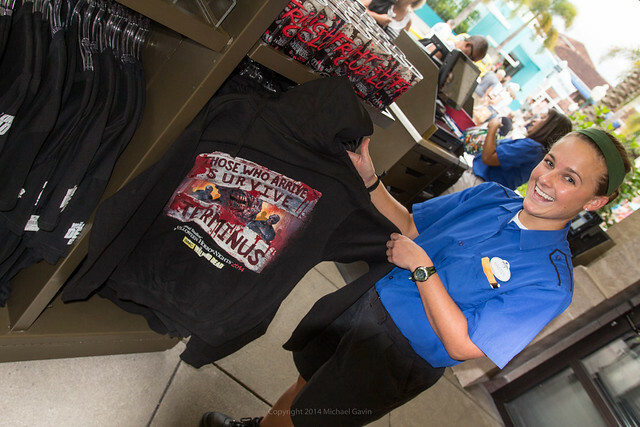 But Myers isn’t only attacking victims from the film – he’s going after Universal Orlando guests. Scenes feel like stepping into a house from the ’70s – and then another, and another, and another. It’s impressive how many “separate” residential houses are packed within this back-of-the-park maze set in a Sprung tent, a fantastic use of space. Myers is clearly the star of this experience, appearing in nearly every scene. Yet, Universal kept it from becoming repetitive by offering different surprise methods of attack in each one. Sometimes he comes from the side, other times from behind, other times straight ahead. Sometimes he’s nowhere… but more often he’s everywhere. All in all, the startles are big in this faithful recreation of the classic film. 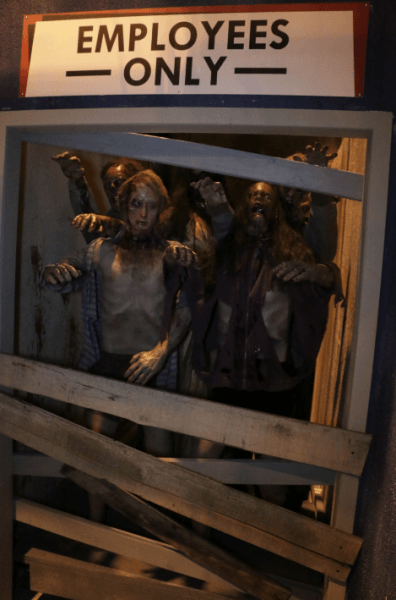 REVIEW: I’ll admit I was frustrated and a little upset to hear that “The Walking Dead” was returning to Halloween Horror Nights for a third year in a row. Universal Orlando has always been known for never repeating themselves year to year. But as a big fan of the AMC TV show, I held out hope that there was a good reason to bring it back. Thankfully, there is a HUGE reason. This is the biggest haunted house Universal has ever built, in every way. There are more actors, a huge facade, massive sets, and a longer walking path than ever before, all set inside a soundstage not normally used for the event. Actually, it’s so big it spills outside of the soundstage. And – finally – The Walking Dead is truly done right at Horror Nights. With excellent prosthetics instead of obvious masks, the walkers look better than they ever have. The settings feel real and transitions between them make sense. And then there’s the “storm hoard” scene in which guests are placed inside a darkened forest, lit only by lightning flashes that reveal surrounding walkers attacking. 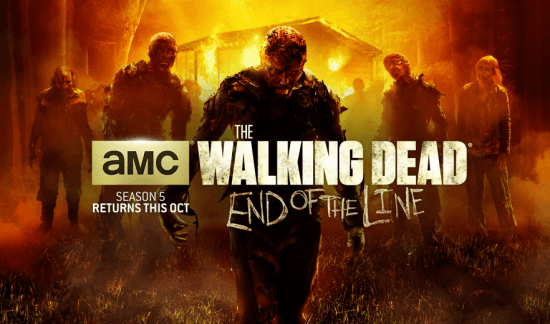 It’s all a wonderful experience for fans of the show who have followed through season 4. I only wish the “look at the flowers” moment had made it in, as that was the most powerful episode of the season. 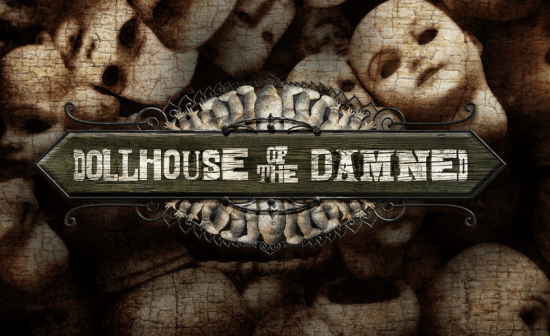 REVIEW: The winner of the creepiest haunted house at Halloween Horror Nights 24 is easily Dollhouse of the Damned. It’s not the scariest or the most fun, but definitely the one that leaves everyone thinking, “What the #@%$ was that?” It took a few trips through before I fully appreciated the creep factor that this house delivers. Yes, dolls are creepy on their own, staring blankly at you, never blinking. Piece of this house felt a little bit derivative, too similar to other mazes in other theme parks based on similar a theme. But unlike so many “evil doll” haunted houses that have come before, this maze isn’t about those dolls coming to life. 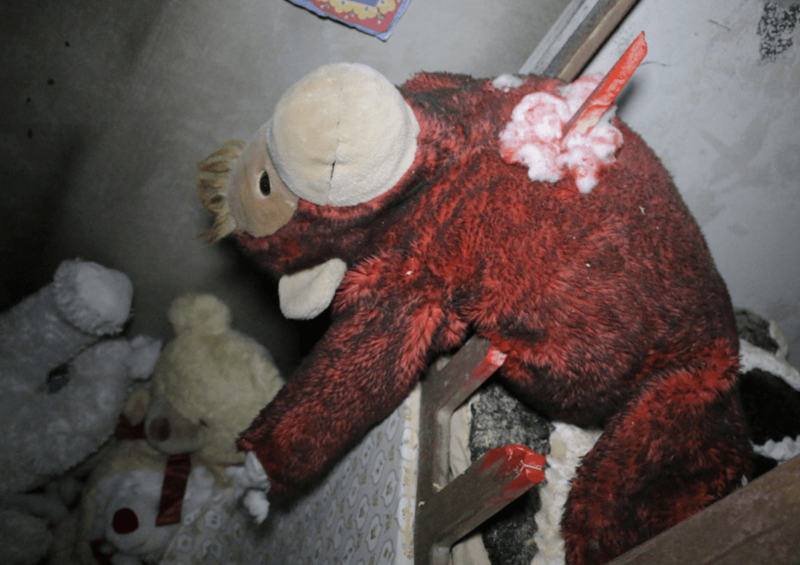 Instead the experience dives deeper and deeper into a messed up world in which dolls are seemingly worshipped, and yet dismembered, mutilated, and mounted. While there are a few laughs at spotting a few recognizable toys, this haunted house mostly delivers a feeling of just wanting to get the heck out of there – in the best way possible. It deserves multiple visits, if you an handle the smells inside. 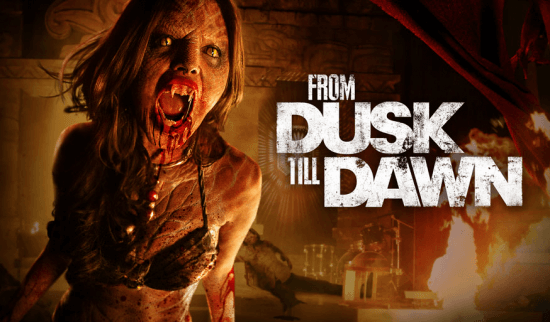 REVIEW: A surprise hit of Halloween Horror Nights 24, From Dusk Till Dawn successfully combines sexiness, humor, and action with more than a few scares. Though the haunted house is specifically based on the recent El Rey TV show, anyone who has seen the classic Robert Rodriguez film will immediately know what’s going on inside this maze. The live barker standing in front of “The Twister” gentleman’s club kicks the experience off with some racy talk, toned down from Cheech Marin’s hilariously offensive language in the movie, but still rather risqué for a theme park. From there, guests are immediately thrust into the club where strippers are working the back rooms, surprisingly scantily clad for Orlando’s standards. They’ve really pushed the envelope with this one. But this is no leisure trip as these girls are menacing, whipping around with fangs exposed, snarling and startling quite well. It catches everyone off guard. Traversing through an Aztec temple and ending with a huge gunfight showdown in the main club, this maze just keeps getting wilder as it goes on. Unfortunately this experience is all about timing, easy to miss a lot of the best moments as actors hide behind curtains or “boo holes” for too long. 6. 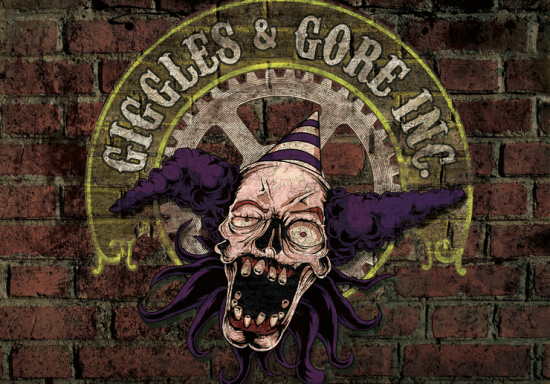 Giggles & Gore, Inc.
REVIEW: While the first six houses listed above are all strong in their own ways, these last two are notably less interesting. The concept of cannibals certainly has much potential to gross anyone out. 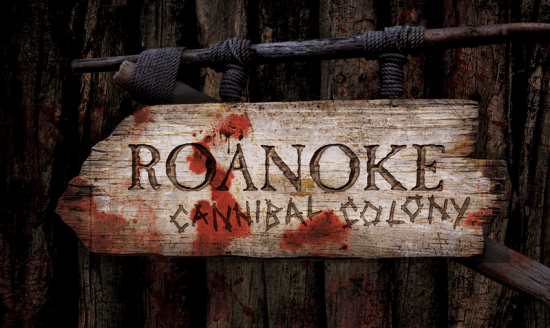 But in the case of Roanoke Cannibal Colony, the amped up gore doesn’t entirely equate to an excellent experience. 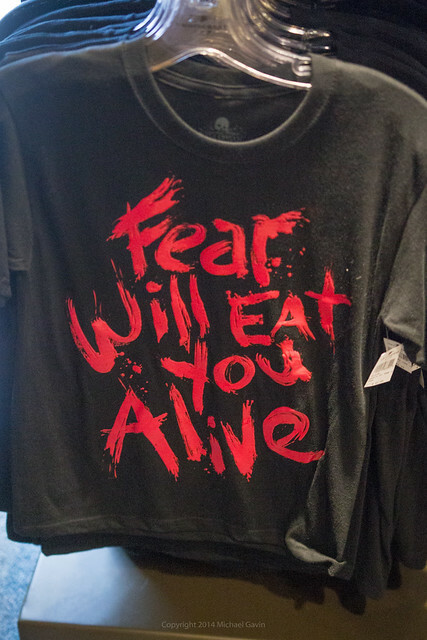 It’s an enjoyable house to see the many ways Universal has come up with mutilate a body and harvest it for food. You see the whole process, from killing to carving to cooking to eating. But in the end, the whole house is rather repetitive and its connection to history is almost completely lost. It’s entertaining and often startling, but doesn’t entirely feel complete. 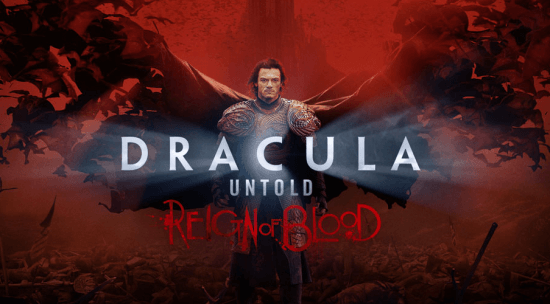 REVIEW: The sets of Dracula Untold are nice, a great environment that walks through a crumbling castle of some sort. 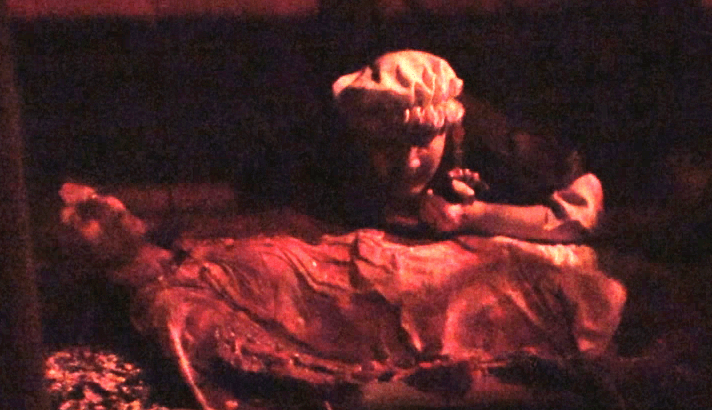 Sadly, that’s about the last nice thing I can write about this haunted attraction. Every year, there’s always one house that’s simply not interesting. And it seems unanimously this year it’s Dracula Untold. While developing this maze, Universal gave it codename “synergy.” It shows that this is nothing more than a corporate attempt to promote the upcoming movie – one that doesn’t even look that good to begin with. I will continue to visit this haunted house in the coming weeks, hoping it gets better, but something tells me it won’t. If there’s one to skip, this is it. With that said, since all four zones are so different, it’s really tough to rank them. While one is visually outstanding, another is more entertaining, while another is scarier. It’s a nice balance between beauty, horror, and everything in between. REVIEW: Though the characters of “The Purge” are relatively mundane – just people wearing masks and wielding weapons – it’s the concept that makes this a fantastic scare zone. All crime is legal for 12 hours and thus chaos breaks out in every way imaginable. The huge scare zone is filled with fast moving actors that do a great job creating scream after scream after scream. It’s fantastically entertaining to watch. In addition, a short auction show is held every so often throughout the night, adding a bit more story to the area. 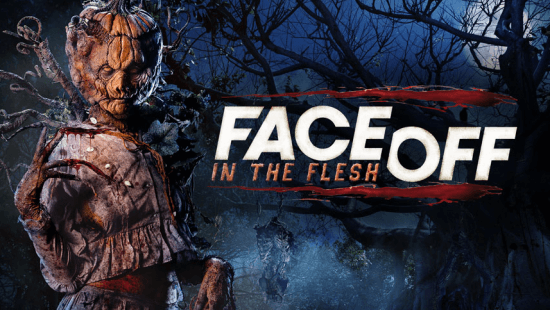 REVIEW: There aren’t many scares to be found in the Face Off scare zone. But it is highly entertaining nevertheless, with creativity swirling around each of the many creatures this area features. Rotating throughout the night, ten different characters from all the seasons of Syfy’s hit TV series “Face Off” show up to pose for pictures and distract guests from the actors in the street. But the distractions are so strong that there isn’t much scaring going on. All the attention seems to be on Axe Girlfriend instead. REVIEW: I have a feeling this scare zone will get stronger and stronger as the weeks go on. The voodoo theme has a lot of potential to grow into something great, as the characters featured here are both interesting and creepy. 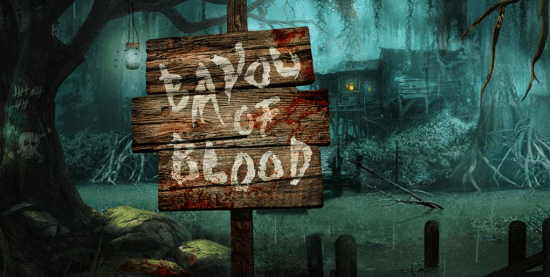 The zone is split up into a well lit area surrounding the voodoo queen’s bayou shack, where she holds hourly human sacrifices in a gory little show. Nearby under the cover of darkness, more characters scare amidst the fog. 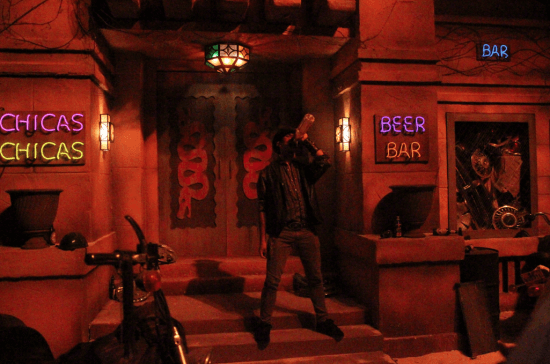 REVIEW: This zone feels like classic Horror Nights, which is great. It’s visually interesting, quite beautiful to watch as the actors dance around in oversized ball gowns to an untuned waltz. Like Bayou of Blood, this zone will surely find its groove soon and command more scares rather than just looking pretty. 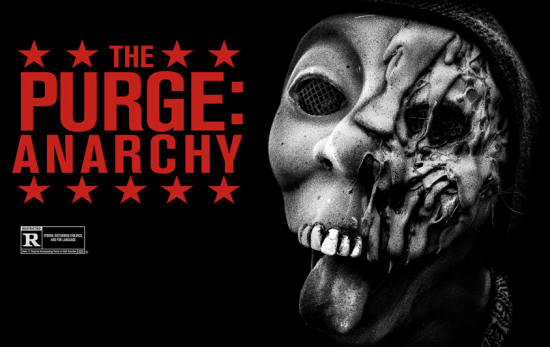 This year “The Purge: Anarchy” inspires the opening scaremony for each night’s event. It’s quite similar to last year’s opening based on The Walking Dead. Some actors show up outside the gates, exclaiming that everyone is their victim. Then the Purge countdown begins, a pyro blast happens, and chaos ensues. It’s a brief but fun moment that kicks off the event with a literal bang – and a few chainsaws. 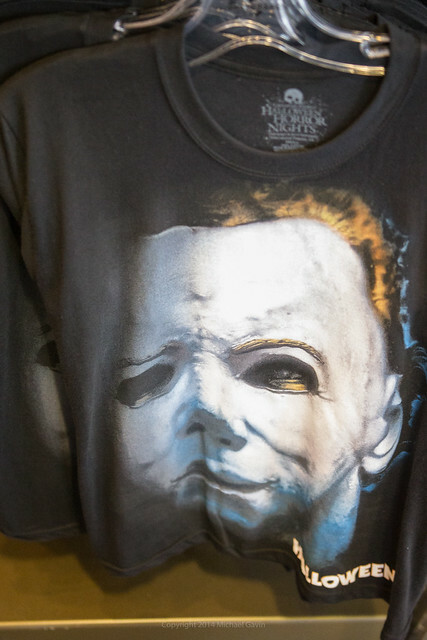 The usual array of T-shirts is back, confusingly also including one for “An American Werewolf in London,” a haunted house that was in Orlando last year and has jumped to Hollywood this year. 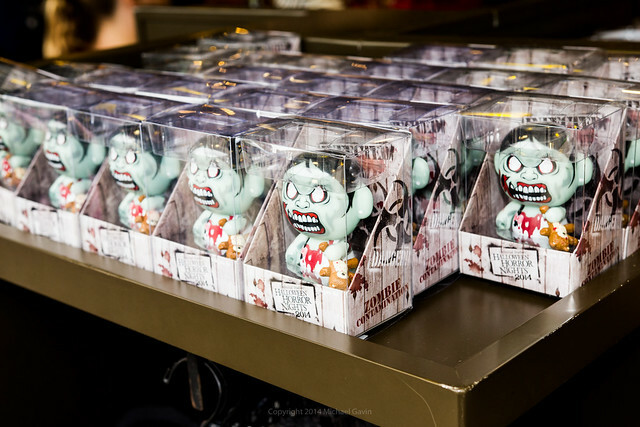 There’s a new vinyl zombie, this time in a larger size, along with an assortment of keychains, pins, and the like. None of it stands out as anything particularly special, but at least there is an assortment. Arrive early to see the opening “scaremony” outside the front gate. Get close to the gate for the most enjoyment. Unlike previous years, one of this year’s most popular haunted houses is located all the way in the back of the event: Halloween. With Alien vs Predator and The Walking Dead up front and Halloween in the back, the biggest thrills are spread out. Hitting The Walking Dead then Halloween is recommended to avoid long lines. Return to the Face Off scare zone frequently. Each shift change brings a completely different set of characters. And yes, they will pose for pictures. Both Bayou of Blood and The Purge scare zones have shows that take place every hour, or so. Ask black-shirted employees what time they will take place for the best plan to see them. Look for “Aiello Spaghetti Sauce” in The Walking Dead haunted house (in the Big Spot) and other little tributes to the creators of the event throughout many of the mazes. Make sure to press the big red button that says “Don’t press” in Giggles & Gore. Get your nose ready. This year’s event is filled with smells, from charred corpse to baby powder and everything in between. Be prepared for lots of borderline R-rated content. This year From Dusk Till Dawn pushes the boundaries of skimpy costumes while Roanoke Cannibal Colony is one of Horror Nights’ goriest houses in a long time. The above opinions are my own and can and will likely change as Halloween Horror Nights 24 is tweaked and improved over its many nights that remain. I will be frequenting the event throughout its run, returning to this review with updates and observations, both good and bad. So keep checking back. 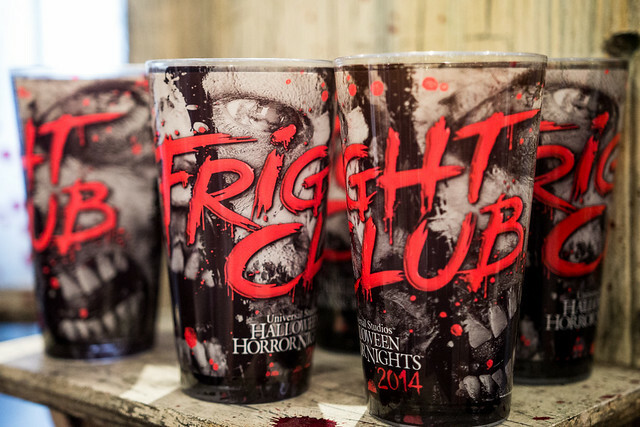 Halloween Horror Nights 2014 continues on select nights in September and October at Universal Orlando. 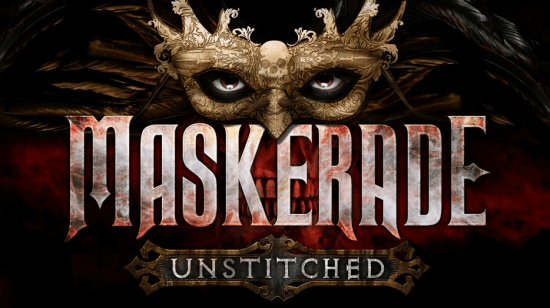 You can buy tickets now and find more information at HalloweenHorrorNights.com/Orlando. Because we’re in the United States, where violence is fine as long as no one sees any skin. Makes perfect sense, eh? I agree with Ricky, it’s okay to show somebody get killed in a gruesome way but anything sexual is looked at under a microscope. Look at the crazy gore they get away with for “Hannibal” on network television- not that I’m personally offended by violence or skimpy outfits- just seems to be a double standard. I don’t understand one thing, Universal has the funds, so why do they let ANY Scareactor wear a mask with out proper training, and some sort of eye makeup. They look like an idiot wearing a mask, not scary at all. And Have none of the Scareactors ever watched any of the Halloween movies, Michael has very specific movements he does… NOT THAT HARD People. Sorry. Thank you for your Wonderful descriptions of the HHN event. Esta perfeito a Universal arrassou! Jamie I’m looking forward to having an happy fun time here at Walt Disney world. One thing that I’ve been looking for online is a list of the buttons that you can press in the “Giggles and Gore Inc.” house. I went this past weekend (8/29) and found two: The big red button, and then a smaller white button that said “call for help”. I didn’t see exactly what it did but it made everyone behind me freak out, which I found satisfying. Does anyone else know of any other buttons to press in that house? I love watching movies on Halloween nights.